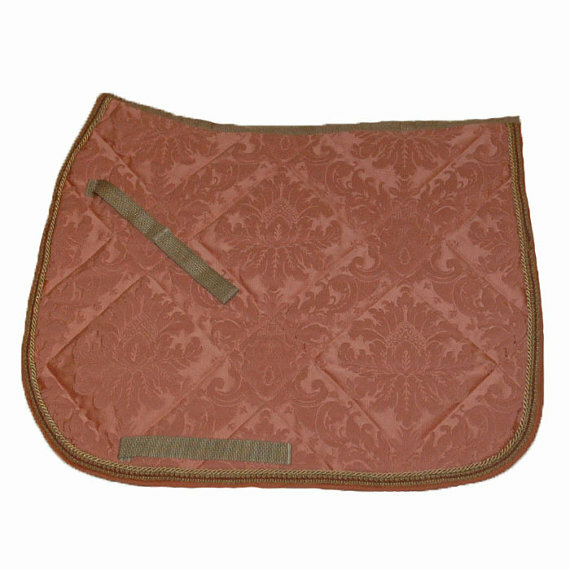 Behind the Bit: Etsy Holiday Ideas: Saddle pads! Etsy Holiday Ideas: Saddle pads! The ZIKY Boutique was at Rolex one year, and I was impressed with the quality and beauty of these pads. They really are exquisite. 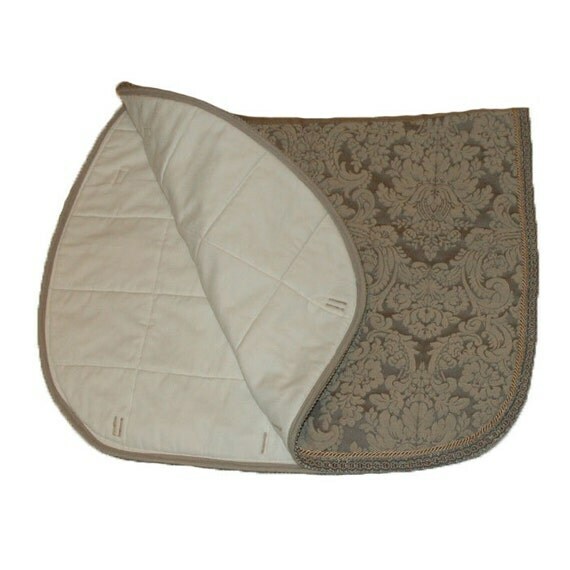 The amber pad is $115, and the taupe one below is on Etsy at ZIKY Boutique for $129. Very nice. Are they thick enough that they don't bunch up under the saddle?